"So far the best carpet cleaners I've had at my rental property. Glad to have found this company. I was very happy with their service and will be sure to use them again soon. They were very accommodating and friendly. The service was very well done, very professional and at a very good price. Thanks again!" Carpet Cleaning Oahu Group provides Oahu, HI customers state of the art carpet cleaning services. Our experts specialize in Steam Cleaning, Upholstery Cleaning, Residential Carpet Cleaning, Commercial Carpet Cleaning, Pet Odor and Stain Removal, Area Rug Cleaning, and Stain and Spot Removal. 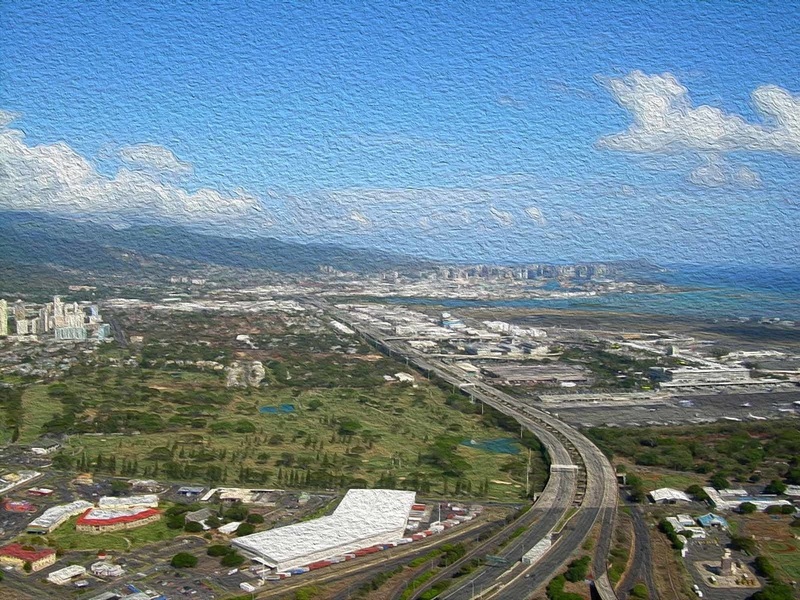 Carpet Cleaning Oahu Group has become Oahu, Hawaii's Carpet Cleaning leader. Our companies excellent customer service team is looking forward to serving you. For more information please call us at (808) 745-1782. We don't only clean carpets on Oahu, Oahu Carpet Cleaning is also partnered with Springfield Carpet Cleaning!